Thank You for showing interest. The Usha Aerolux Concierge Team will get in touch with you, through your preferred mode of communication and help you with your purchase. With Usha Aerolux, we turn the art of fan making into the highest form of craftsmanship, augmenting aesthetics with advanced technology. Inspired from the incredible world around us we endeavor to create a new breed of energy efficient and environment friendly Air Circulators. Create a soothing breeze with Camellia's exquisitely designed blades, which delicately curve upward in the five directions. Equipped with next-gen BLDC motor it is efficiently green. 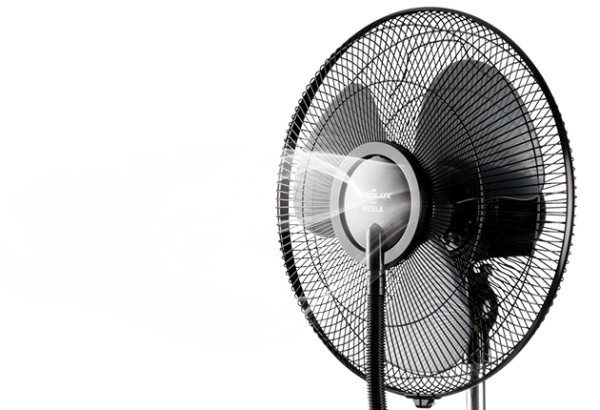 The powerful hyper-efficient motor works whisper-quiet and also allows bi-directional rotation. The Cassian's transparent blades are designed to seamlessly complement your home decor. Centred on a beautiful light hub, its five uniquely crafted large blades fan out geogeously, operating whisper-quiet. Inspired by Wind God himself and defined by its unique two blades the Aeolus adds a high end minimalistic style to any space. The Halogen Light hub creates the magic of natural warm light, adding a pleasant dimension to its surroundings. Experience the joy of nature with the Vesper's natural breeze and bathe in the glow you desire with its dimmable Halogen light hub. Its technologically advanced and efficient BLDC motor promises whisper quiet operation never breaking the spell of peaceful night. Taking its name from the soft golden light eitted from its graceful light hub. Aurelia is crafted in high-tradition for a sophisticated look. Its elegant walnut finish blades are designed to spread air consistently and quietly. Viator's walnut finish blades and intricate casing brings in a sense of luxurious indulgence to its surroundings. 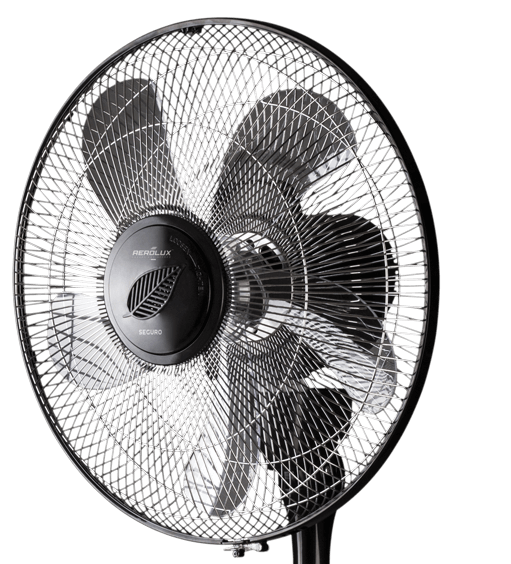 Suitable for all kinds of decor from traditional to contemporary the fan stands out with the unique blend of aesthetics and technology. Experience the joy of mountain mist with the Niebla, designed to make your home naturally pleasant with its built-in Electrostatic Mist generator and healthy Ionizer, up-keeping a hearty natural environment. Remotely Control the Circulo to turn in any direction with its 360 swivel oscillation, operated via an inspired Sun and Planet gearbox mechanism. 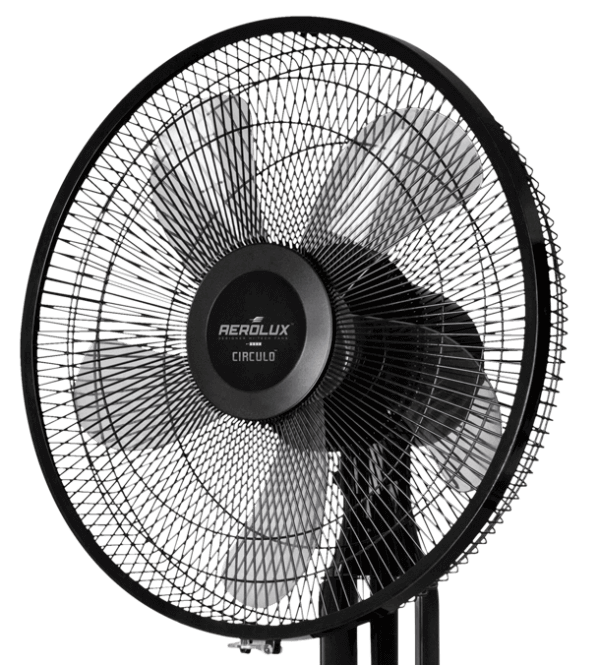 You can also control the fan to blow air in any particular direction you please. Seguro features a unique child-safety mechanism wherein its blades stop and go to sleep for 6 seconds every time it senses human touch on the grill. Enjoy the sensation of natural breeze with its unique Breeze mode. The five blades Calma, equipped with a next-gen BLDC motor comes with 26 speed levels and works whisper quiet, allowing you to create calm meditative environs. 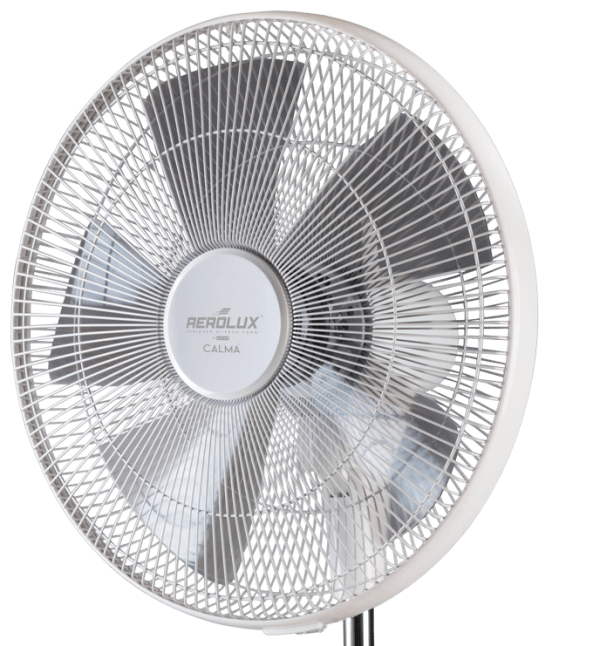 It has a Natural breeze mode to create the experience of undulating natural breeze. Copyright © 2019 Usha International Limited. All Rights Reserved.